Opsys LLC is the authorised distributor of Worthington Creyssensac Air Compressor for the UAE region. 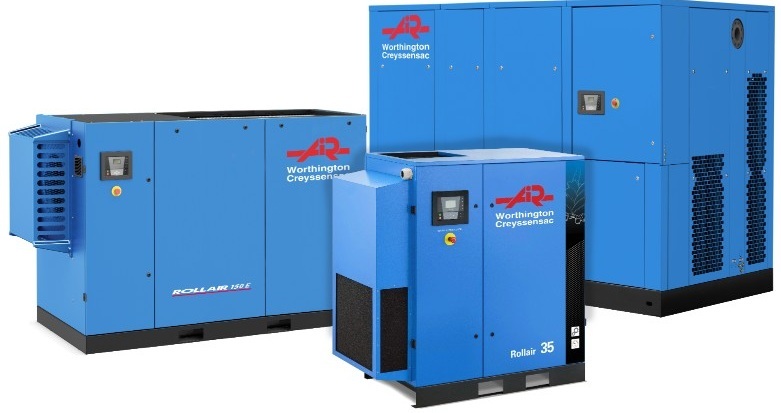 WORTHINGTON CREYSSENSAC offers a broad range of piston compressors, screw compressors and air treatment solutions for optimal efficiency. Thus the offer is adapted to each need and each customer. Because compressed air is used everywhere, WORTHINGTON CREYSSENSAC created a complete range of pistons compressors from 2 to 10 hp, for all application types. WORTHINGTON CREYSSENSAC’s rotary-screw compressors range of products offers all possibilities for industrial applications. WORTHINGTON CREYSSENSAC’s oil free compressors offer high quality compressed air that is perfect for sensitive applications in many different industries. 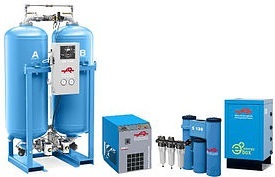 The compressed air treatment (water + dust and pollutants sucked in by the compressor) is a necessity to insure the long service life of the screws in the pneumatic equipment and the quality of your production.